We have a solution to help move your business forward within a budget you set. 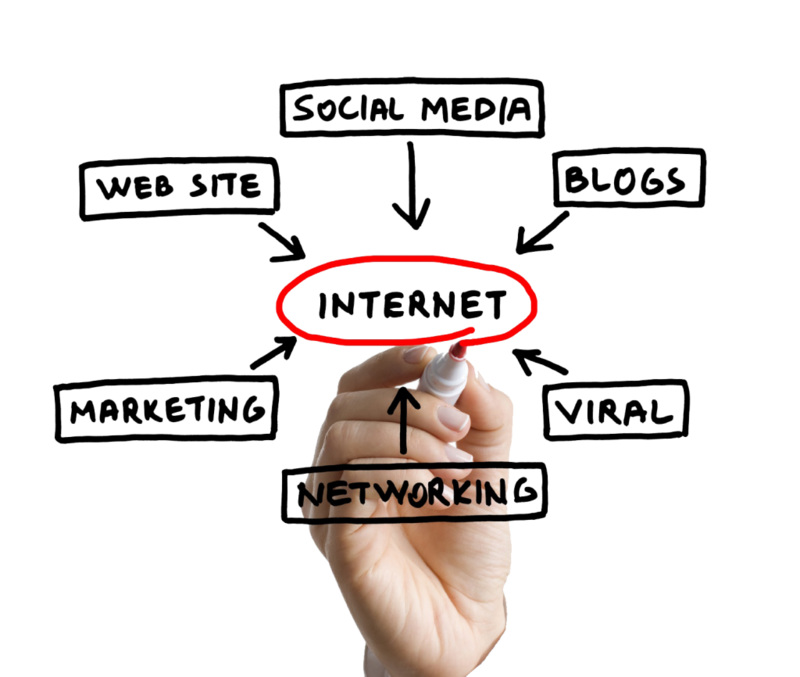 As a hands-on internet marketing agency, our inbound internet marketing campaigns are designed to help your business generate more leads and more sales through your website. We´ll work to improve search engine rankings, increase traffic, grow your brand and following, and convert website visits into leads and sales. Businesses hoping to get noticed on the Web should see to it that their sites are attractive to both human beings and search engines. You may know what people want, but appealing to the esoteric brains of search engines is more difficult. Zenxeon Technologies, as a topnotch SEO services firm, speaks the search engines’ language and can be your guide through that technological realm. A social media marketing strategy usually involves building brand awareness, increasing visibility, encouraging a dialogue, unleashing a viral marketing campaign, or selling a product or service. In a world where your customers ask advice from their social networks before they purchase a product or service, an active social media management program needs to be part of any organization’s marketing mix. Lets get started. Email us, or give us a call at 916-806-8202.